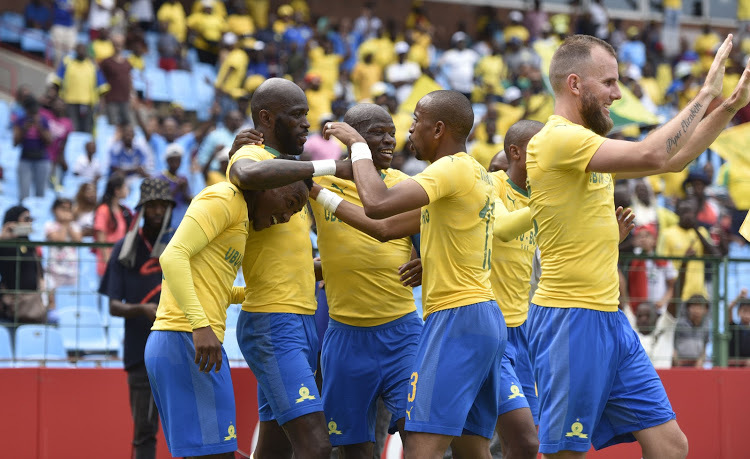 Mamelodi Sundowns are eyeing a return to the winning trail as they prepare to do battle with ASEC Mimosas in the CAF Champions League on Friday evening. Masandawana were knocked out of the Nedbank Cup last weekend after slumping to a 2-1 defeat at the hands of Chippa United, and subsequently suffered their first league defeat of the season on Tuesday evening as AmaZulu scored two unanswered goals at Loftus Versfeld. And, with all four teams level on three points in Group A of this season's CAF Champions League, Downs will be doubly determined to claim all three points on offer. Sundowns coach Pitso Mosimane is expecting a tough test in Tshwane, telling Fox Sports Africa: "ASEC will be difficult hey, we need to break their defence. "We will have to be strong and ready to penetrate a reinforced defence and control the counter-attack, and set-pieces. "The Ivorians, West Africans are big boys so we will have to work around the clock. "The boys are suffering a bit with fatigue, but we have been through this before and we know how to deal with it. ASEC will give us a good match." Downs have bolstered their attacking options after signing Argentine striker Emiliano Tade from AmaZulu ahead of the transfer deadline, but it remains to be seen whether he will feature on Friday.